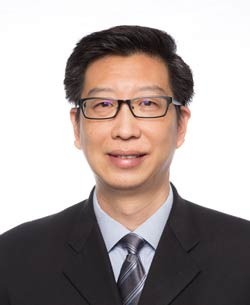 Besides Mr. Kho Choon Keng (CK) and Mr. Patrick Kho Chuan Thye, Lian Keng Enterprises Pte Ltd, the ultimate holding company in the Lian Huat Group also have Dr. Patricia Kho Sunn Sunn as non-executive Director. Mr. Kho graduated with First Class Honours in BSc (Engineering) from King's College University of London. 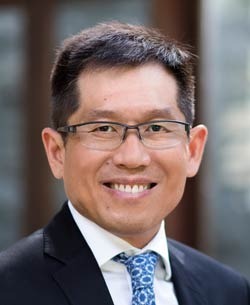 He was also awarded the prestigious Singapore’s President Scholarship and had served in the Singapore Civil Service till joining Lian Huat Group in 1985. 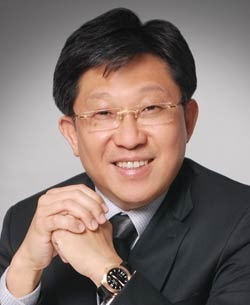 Patrick Kho is the Group Managing Director of Lian Huat Group. Patrick read Electrical and Electronic Engineering in St John’s College in the University of Cambridge and graduated in 1988 with a Second Class Upper BA degree. He subsequently obtained a MA from the University of Cambridge in 1991. Patrick is also a Chartered Financial Analyst. 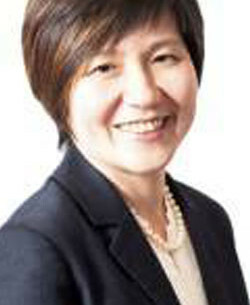 Dr Patricia Kho is a medical oncologist with subspecialty interests in lung and gastrointestinal cancers. She worked in several major cancer centres such as National University Hospital, Singapore, Sydney Cancer Centre, Royal Prince Alfred Hospital, Sydney and was Director of Medical Oncology Unit at Liverpool Hospital, Sydney in 2007-2009. Patrick manages the financial affairs of the Group, operating out of the Group’s headquarters in Singapore.